Stainless steel faucet will add a touch of quality to your garden, patio or terrace. Faucets one and two outputs. 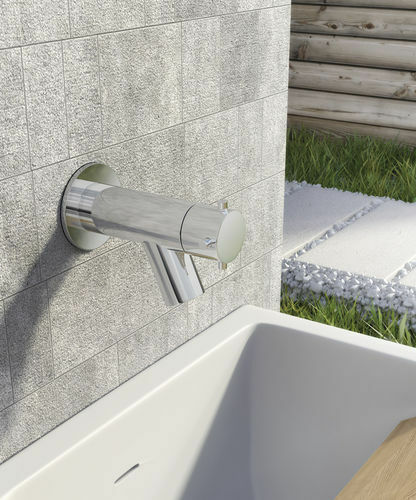 Discover our range of designer garden faucets products. Choose your outdoor faucets and improve the appearance of your patio, terrace orgarden. 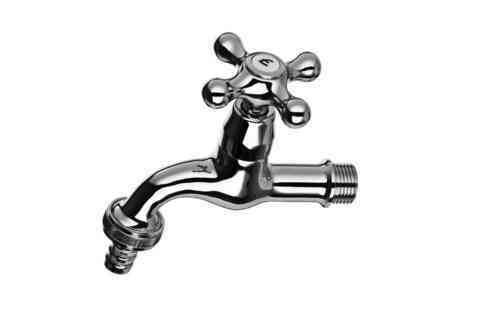 Double stainless steel wall tap. Imber Twin. Stainless steel faucet outlet exterior curved handle design 4 blades. modeo Imber Smooth 5years warranty. Outdoor mural faucet in Aisi 316 stainless steel. Excellent design and quality for your garden. 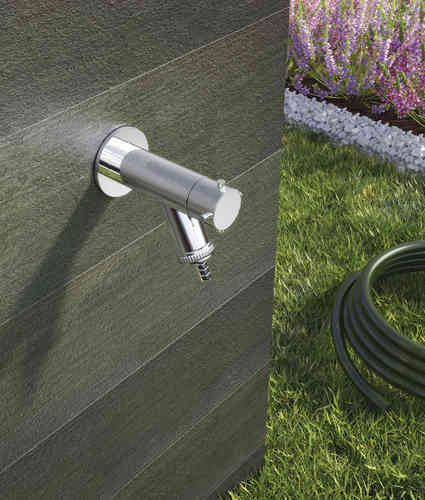 Outdoor garden tap in Aisi 316 stainless steel with removable hose connection with rubber seal. Outdoor faucet with detachable hose fitting. Made of chrome plated brass. Design and quality for your garden.